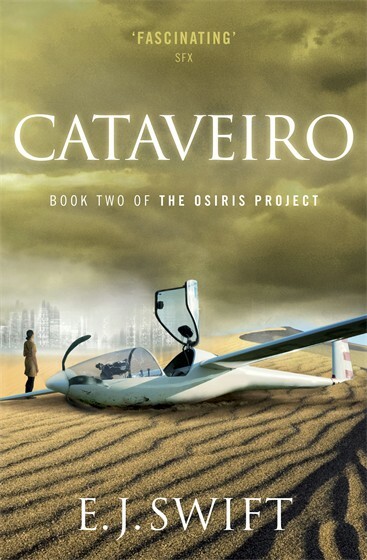 Cataveiro, Book Two of the Osiris Project, is out in paperback today! Copies are available through Amazon, Foyles, Waterstones, and The Book Depository, which offers free shipping worldwide. A shipwreck. And one lone survivor. This entry was posted in Cataveiro, Del Rey UK, Osiris, Osiris Project, Reviews on September 4, 2014 by E J Swift.